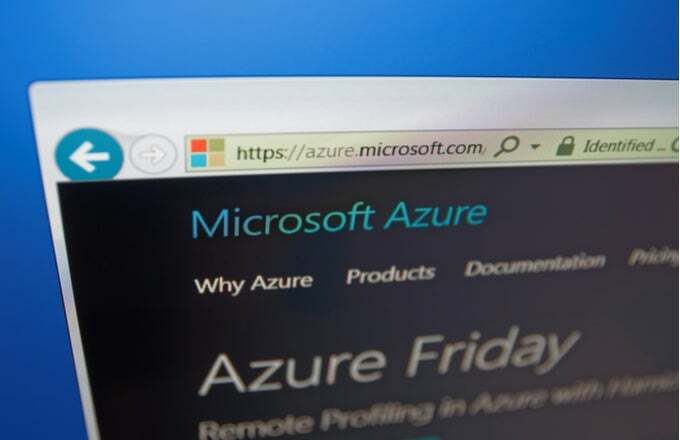 Industry leader Microsoft Corp. (MSFT) yesterday announced the Azure Blockchain Workbench, a new set of tools for developers who work with distributed ledger technology. The announcement was accompanied by a public preview release of Azure Blockchain Workbench that was made during the 3-day annual Microsoft Build conference which is taking place from May 7 to May 9 2018 in Seattle. Azure Marketplace is a one-stop shop for all software requirements that are certified and optimized to run on Azure. It allows a user to search and procure a variety of software solutions ranging from open source container platforms to threat detection to blockchain-based apps and services. Developers and businesses are also allowed to sell their developed apps and software products on the marketplace. The platform also supports consulting services, like the implementation of database services or proof of concepts. Microsoft said Workbench is “the scaffolding for an end-to-end blockchain application” which can be easily built “with just a few simple clicks,” a new platform that will allow the development of blockchain applications within days compared to months. As businesses witness an increased use of blockchain-based solutions, Microsoft is attempting to capitalize on the opportunity by offering a ready-to-use infrastructure to be instantly available to customers looking for the quick implementation of blockchain solutions. “Workbench gets customers started quickly by automating infrastructure setup, so developers can focus on application logic, and business owners can focus on defining and validating their use cases,” Matthew Kerner, general manager, Microsoft Azure, said in the announcement. The workbench automates the necessary deployment of distributed ledgers and network construction, saving developers from infrastructure and maintenance related overhead. The integration between the blockchain and Azure services is also taken care of by Workbench. Though Workbench was announced yesterday, it was already made available to select parties earlier. Since September, Azure has offered the Workbench for a few early adopters. For instance, the Israeli Bank Hapoalim used it to configure a solution which allowed it to process bank guarantees for large purchases more quickly and easily. Global food giant Nestle tested it to track the supply chain of its Bacio Perugina chocolate in Italy. In the U.S., Apttus is using the platform to build and deploy smart contracts to secure, track and adjust to changes in loans that are securitized and pooled for collateralized debt instruments. What’s the Deal With Ripple Being Touted as the Microsoft of Crypto?